A wireless equipment manufacturer delivers its innovative solutions through a complex, expansive global distribution channel that relies on promotions, price exceptions, and deal registration rebates to drive revenue growth. The major challenge with these processes were that they required a substantial amount of manual effort and personnel to fulfill each transaction. Additionally, there was little governance or visibility into the rebates and promotional prices being issued, and distributors lacked the ability to track the status of promotions and rebate claims. 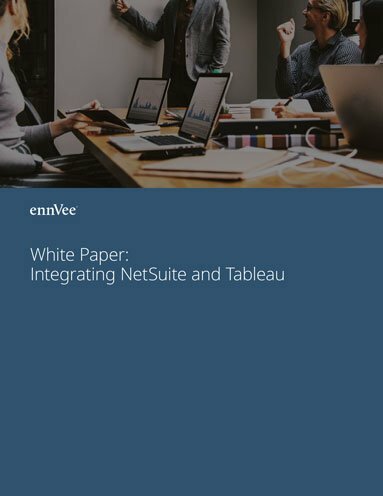 ennVee partnered with this manufacturer to create a "smart" solution that simplified the promotions and rebates lifecycle through automation, and connects to the back-office NetSuite ERP.